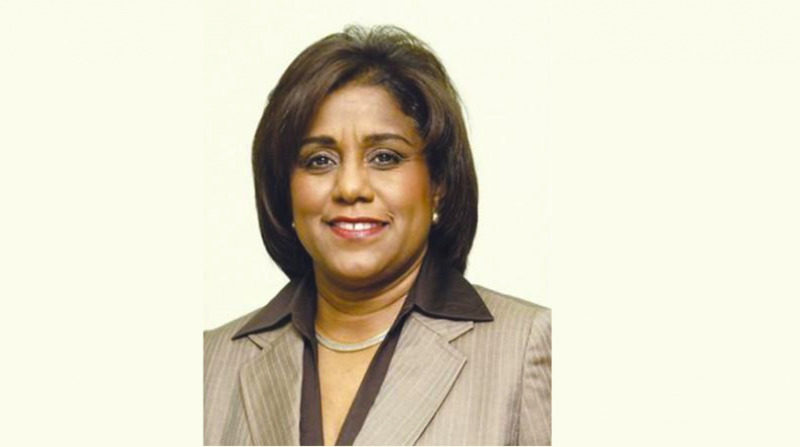 Senator the Honourable Paula Gopee-Scoon, Minister of Trade and Industry, has said that sport has a crucial part to play in the diversification of the Trinidad and Tobago economy. While acknowledging the value of sport to society in general, she said the untapped potential that sport offers and the concomitant business opportunities cannot be overemphasized. Senator Gopee-Scoon was delivering the keynote address at the third annual TTOC Sport Industry TT Conference at the Hyatt Regency on Thursday. 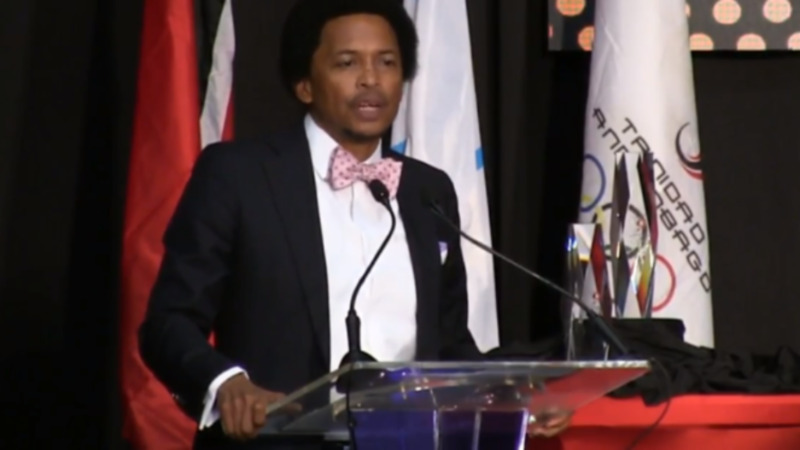 “Sport today has a key role in the diversification of the economy. The marketplace has changed. Our minds should extend therefore beyond the traditional sectors of oil and gas, to sport – and in particular the business of sport – as an industry which offers a myriad of entrepreneurial possibilities and opportunities,” she added. She said the government’s commitment to the development of a local sporting industry is evident in the investment made in sporting infrastructure, as well as the official positioning of sport tourism as a viable incipient industry with a focus on sport services, sport events, and sport infrastructure. The Trade and Industry Minister encouraged participants and potential sport entrepreneurs, particularly women, to not only uncover opportunities in the many sport-related areas like events management, entertainment, equipment rental, graphic design, fashion, media and technology, but to also take advantage financing support from government of up to TT$100,000 through the recently established Development Fund for start-ups and existing businesses. 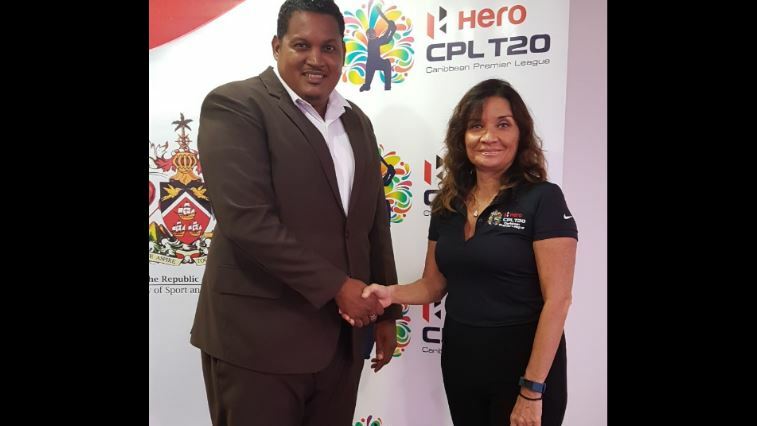 She also noted that with the finals of the Caribbean Premier League (CPL) being be held in Trinidad and Tobago for the next three years, it will create numerous opportunities for entrepreneurs as the event generated an estimated TT$23 million in sport tourism revenue in 2017. Senator Gopee-Scoon highlighted the significance of the Conference coinciding with International Women’s Day as the international theme of #pressforprogress aligned with the Conference theme of ‘Youth, Young People, and Women: Raising Awareness and Encouraging Entrepreneurship’. During the panel discussions that followed, a cross-section of experts and entrepreneurs in business, finance, sport, law, media and entertainment guided participants through engaging discussions on four key topics areas: ‘Creating an Entrepreneurial Eco-System in Trinidad and Tobago’; ‘The Political and Legal Environment that Fosters Entrepreneurship’; ‘How Do Potential Lenders and Investors Evaluate the Business Plan?’; and ‘Creating Human Connections That Build Brands and Drive Growth’.